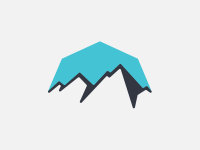 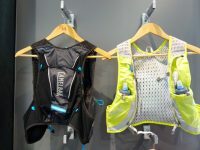 A look at the best gear–including hydration packs, apparel, lighting, and trekking poles–from the 2016 Outdoor Retailer Summer Market. 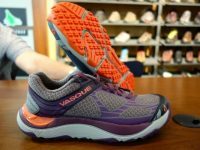 The best new trail shoes from the 2015 Summer Outdoor Retailer show. 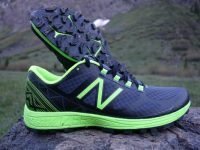 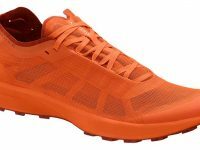 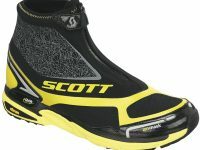 A review of the SCOTT T2 Kinabalu trail running shoes. 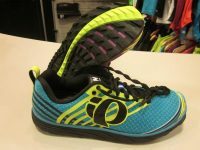 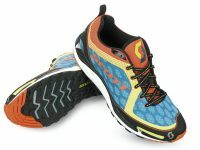 A look at the best new trail shoes of the 2012 summer Outdoor Retailer show. 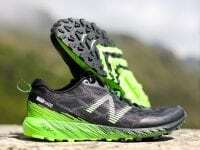 An interview with Italian Skyrunner Marco De Gasperi.